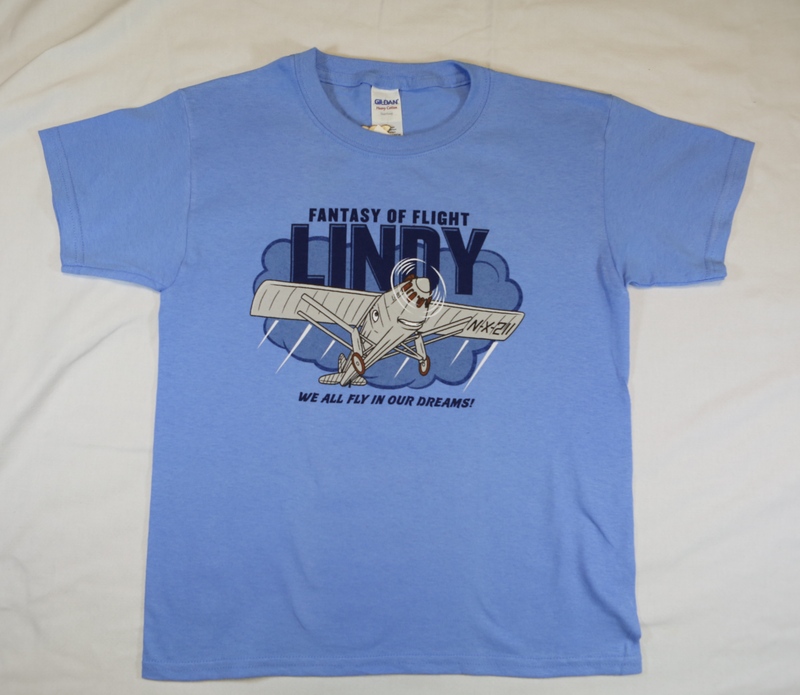 100% Preshrunk Cotton single T-Shirt for Adults in Carolina Blue with "Lindy". 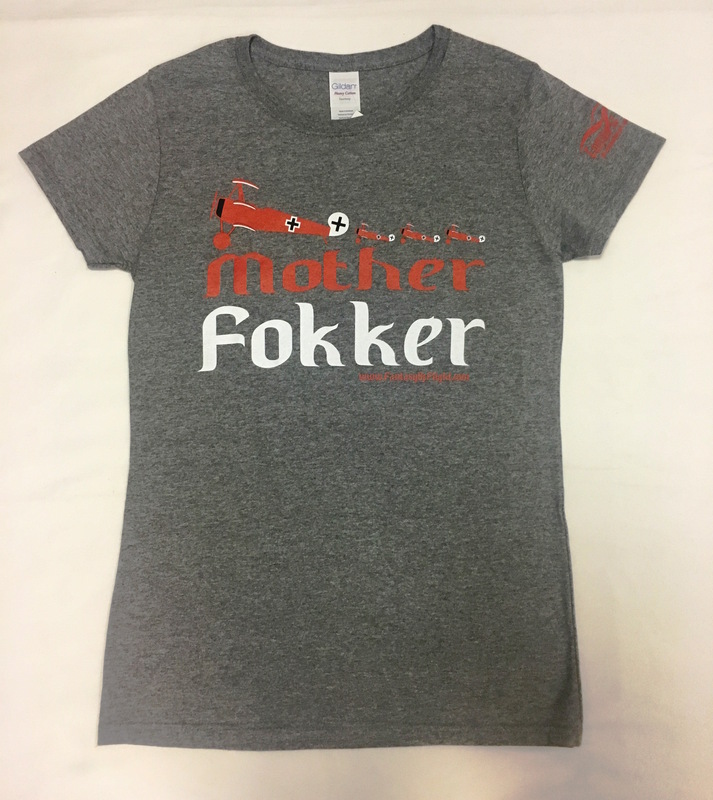 100% Preshrunk Cotton single T-Shirt for Adults in Indigo Blue with "Lindy". 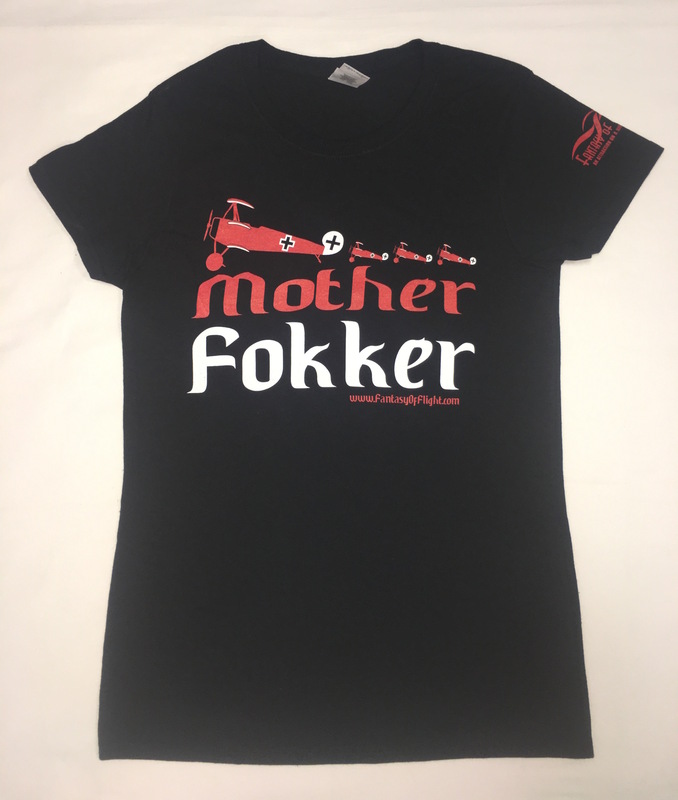 100% Preshrunk Cotton single T-Shirt for Adults in Sapphire with "Lindy". 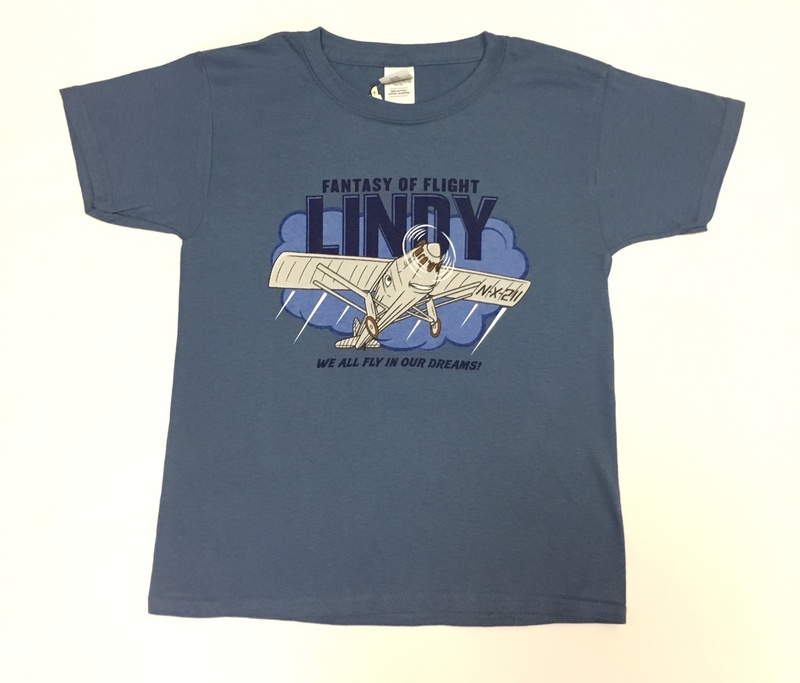 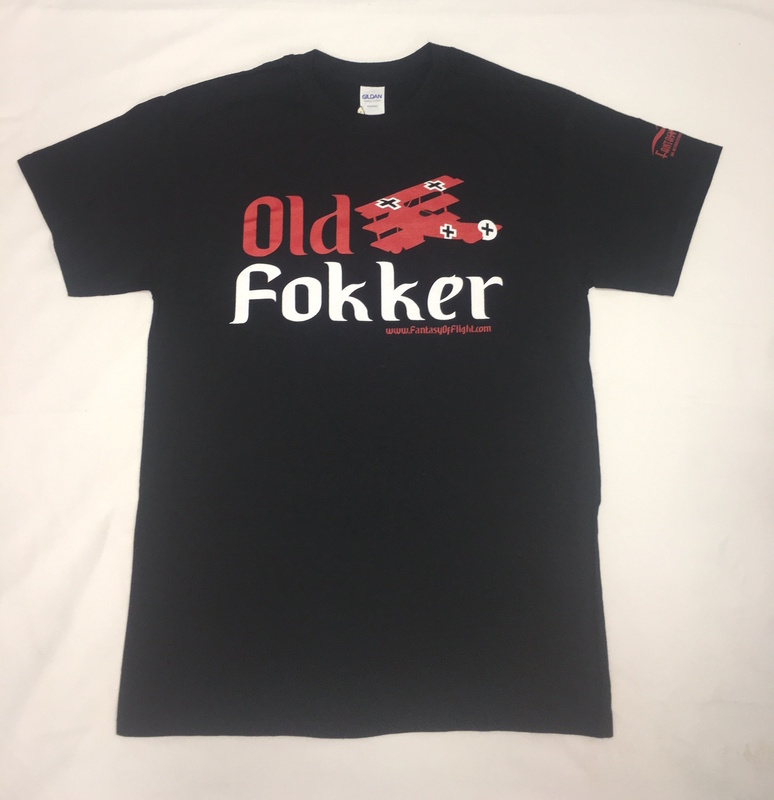 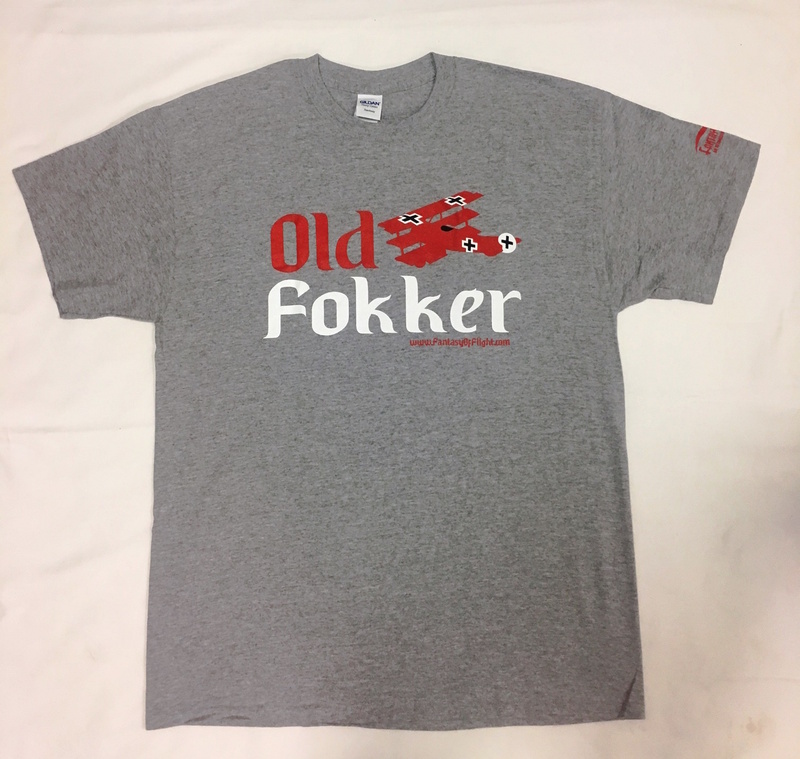 100% Preshrunk Cotton single T-Shirt for Youth in Carolina with "Lindy". 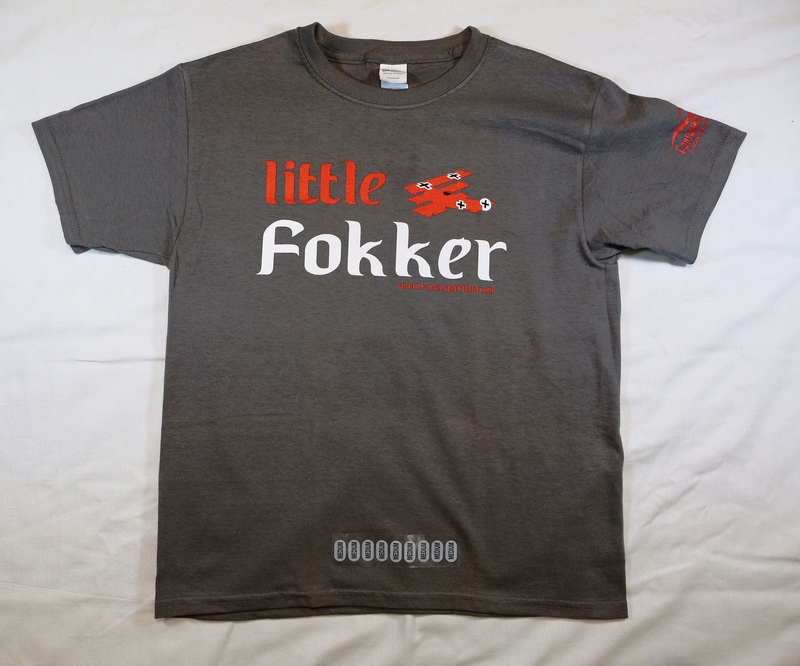 100% Preshrunk Cotton single T-Shirt for Youth in Indigo Blue with "Lindy". 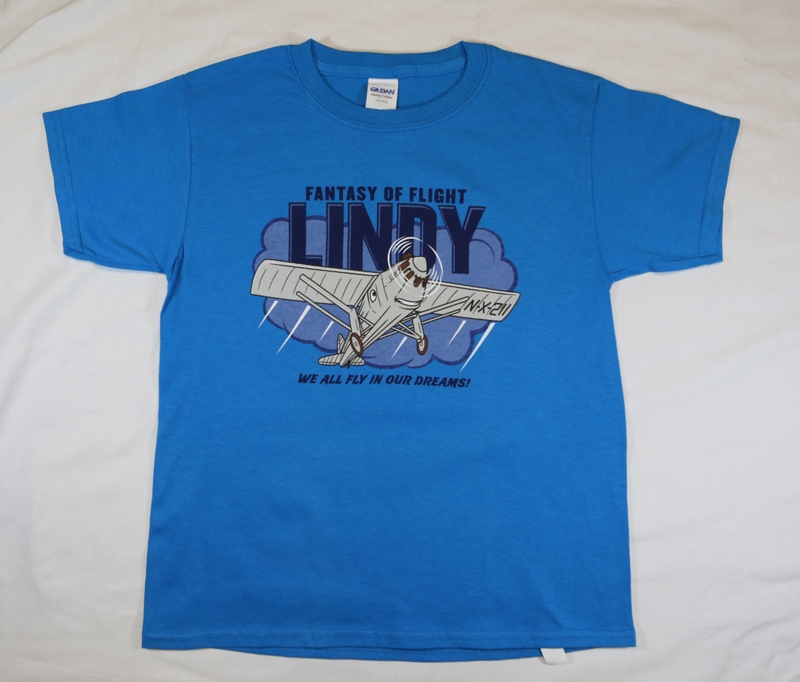 100% Preshrunk Cotton single T-Shirt for Youth in Sapphire with "Lindy". 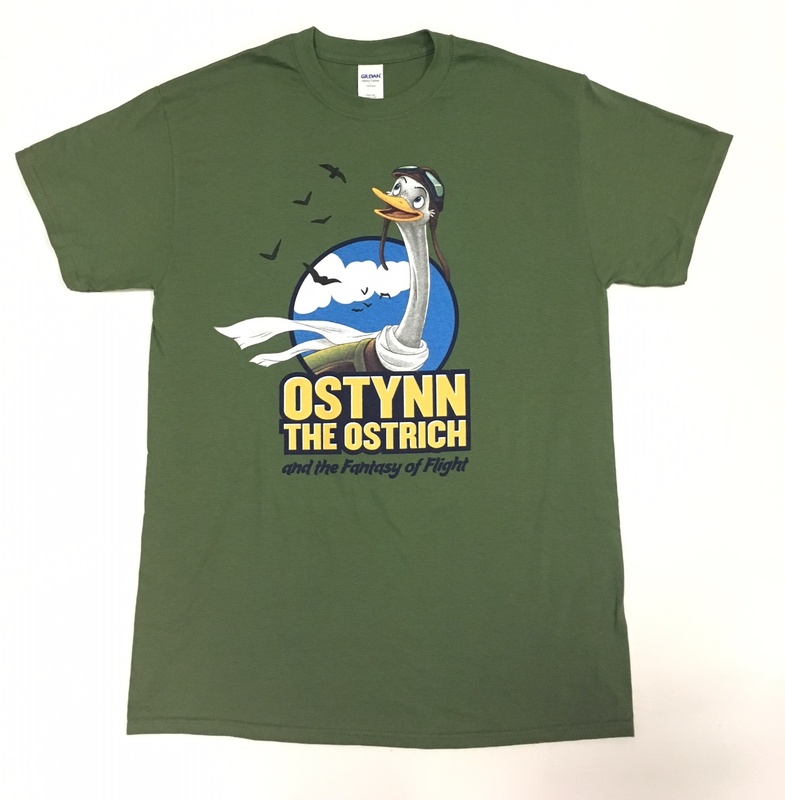 100% Preshrunk Cotton single T-Shirt for Adults in Green with "Ostynn". 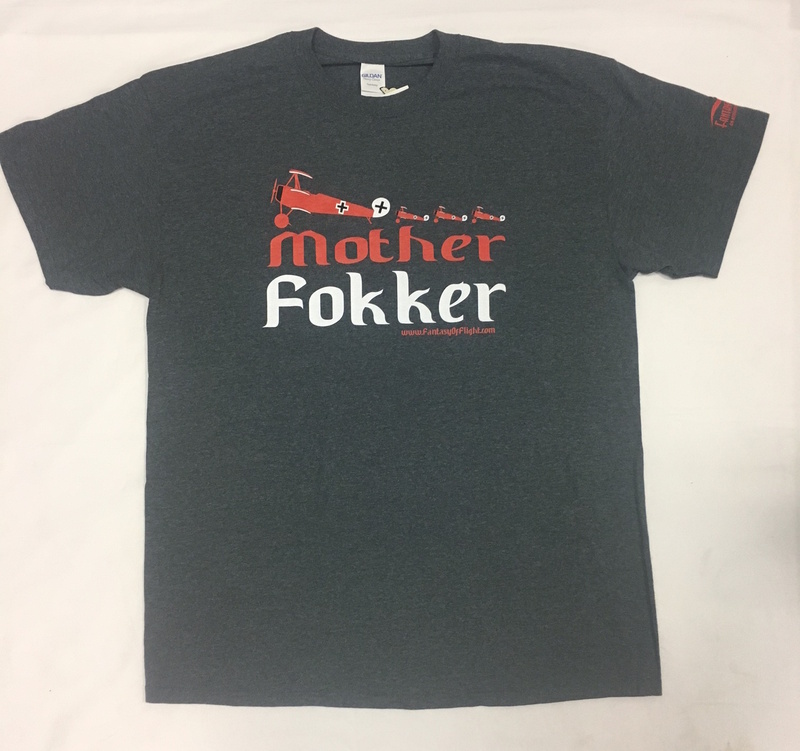 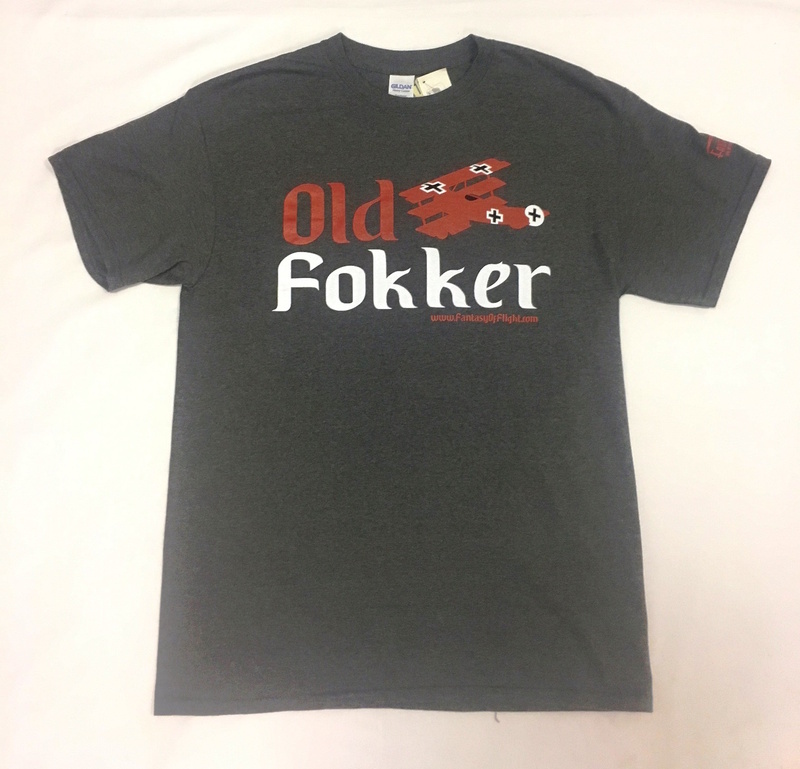 100% Preshrunk Cotton single T-Shirt for Adults in Red with "Ostynn". 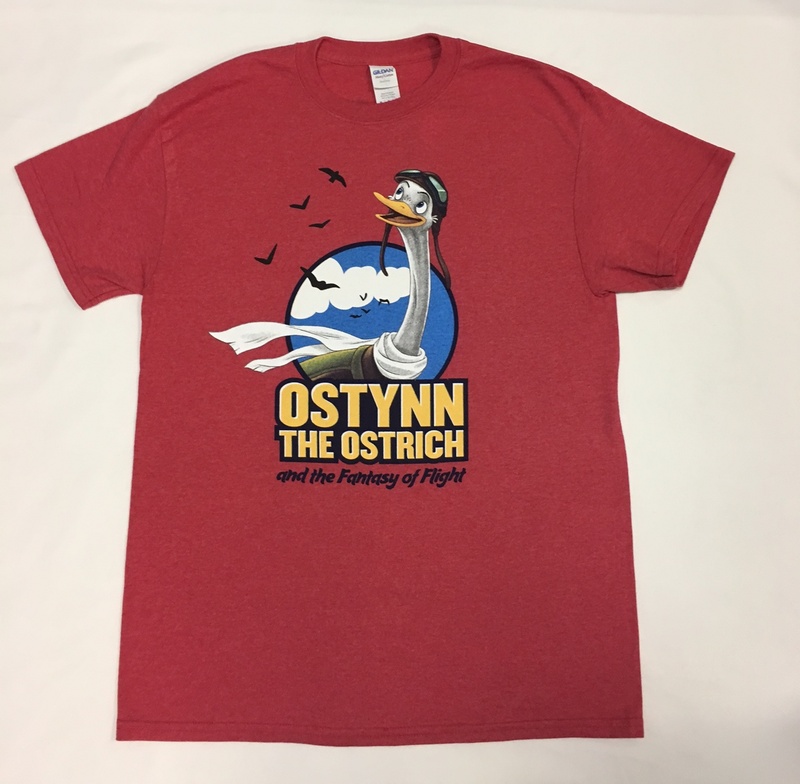 100% Preshrunk Cotton single T-Shirt for Adults in Sapphire with "Ostynn". 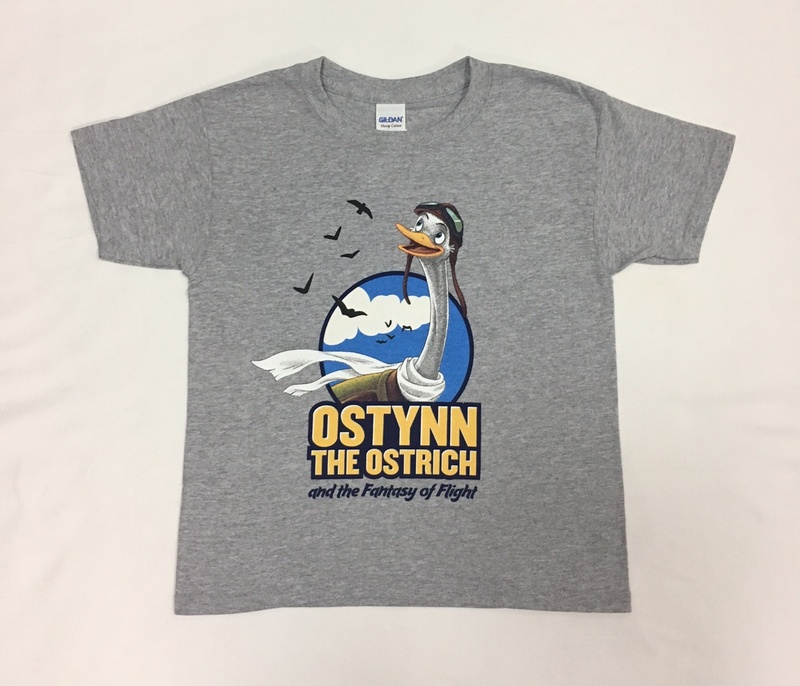 100% Preshrunk Cotton single T-Shirt for Youth in Grey with "Ostynn". 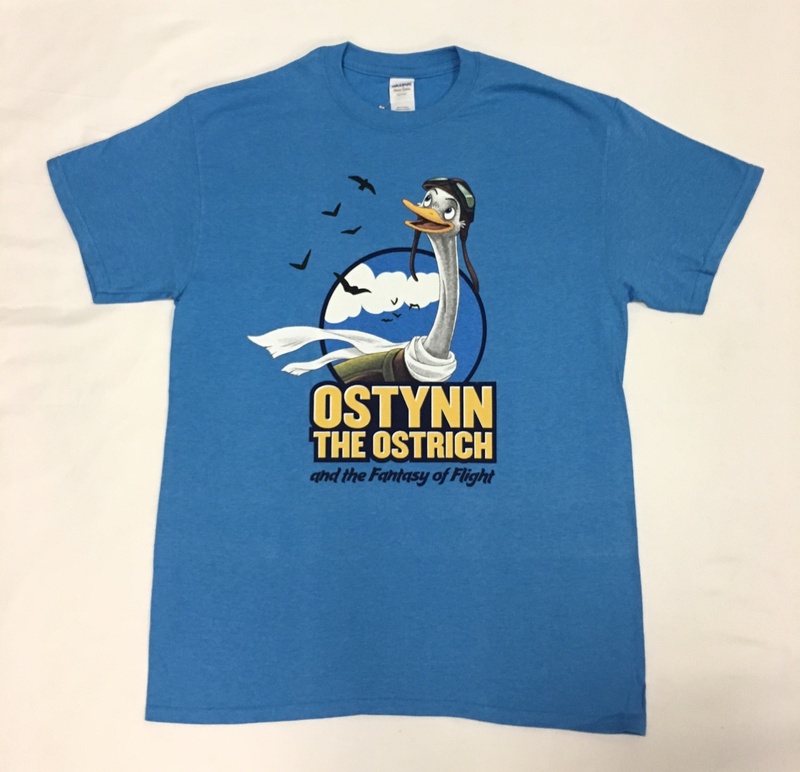 100% Preshrunk Cotton single T-Shirt for Youth in Heliconia with "Ostynn". 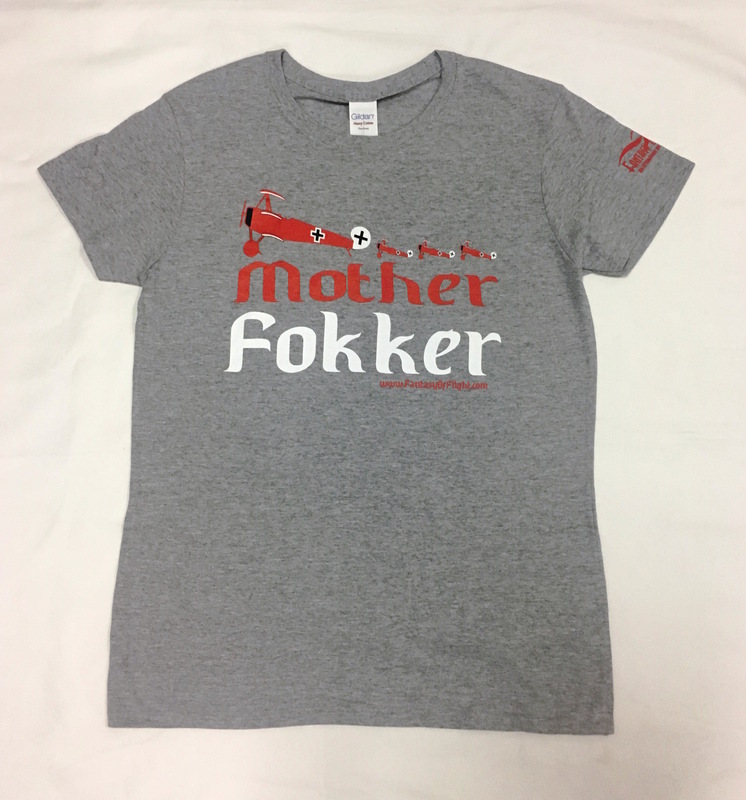 100% Preshrunk Cotton single T-Shirt for Adults in Azalea with "Puff". 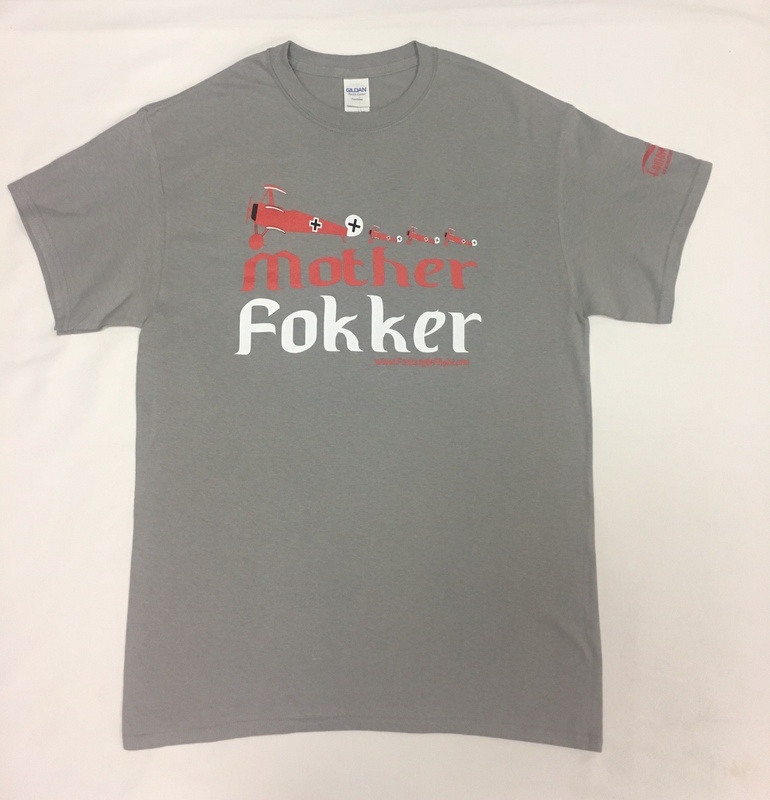 100% Preshrunk Cotton single T-Shirt for Adults in Coral Silk with "Puff". 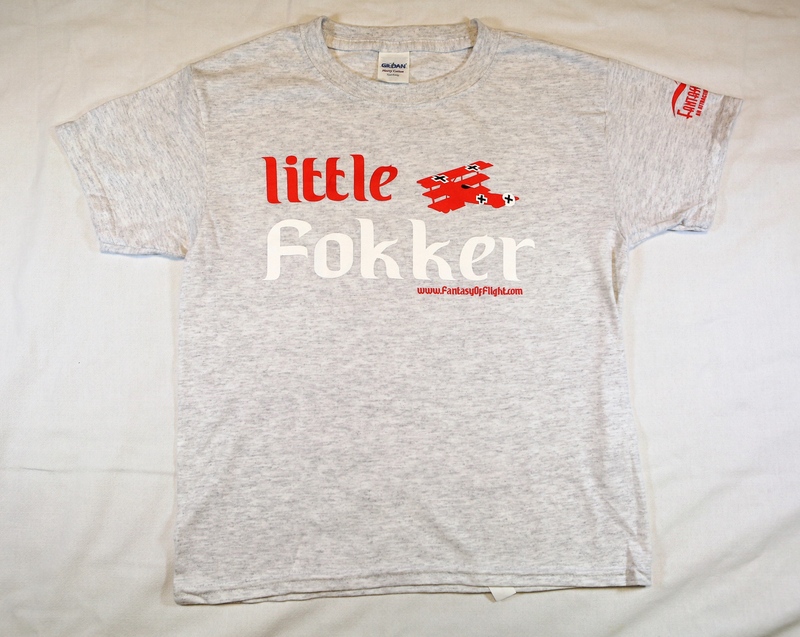 100% Preshrunk Cotton single T-Shirt for Adults in Violet Blue with "Puff". 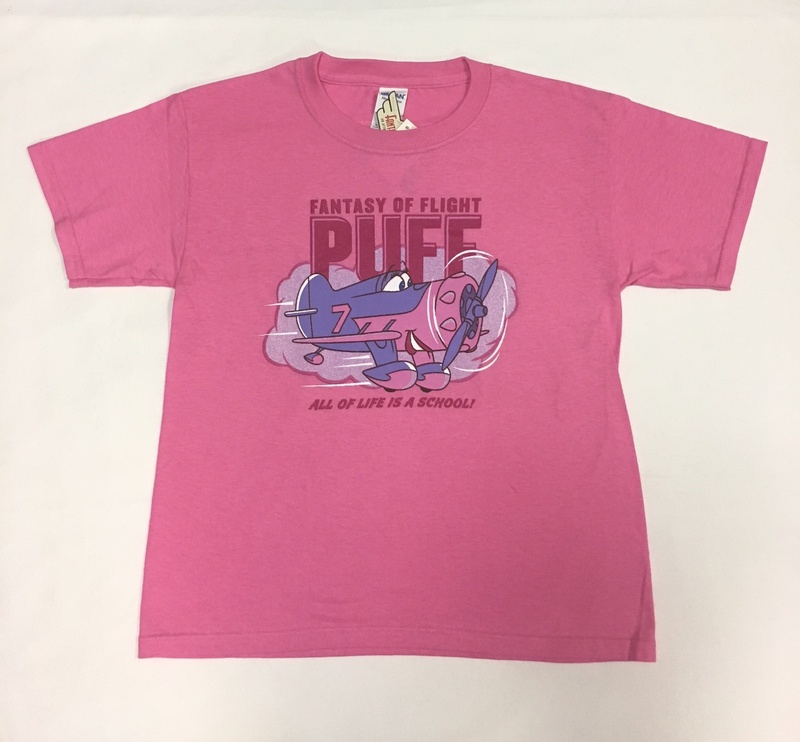 100% Preshrunk Cotton single T-Shirt for Youth in Azalea with "Puff". 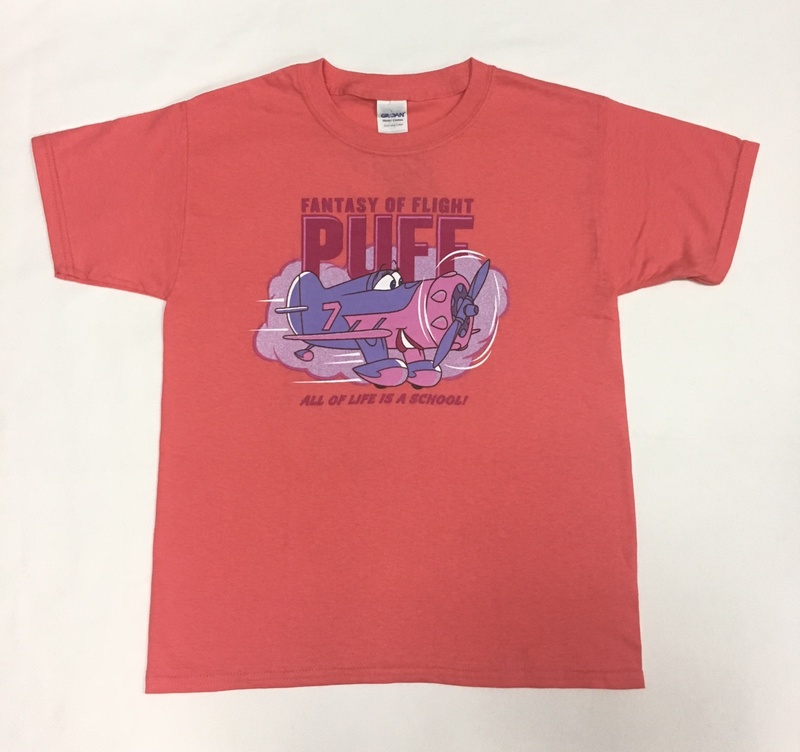 100% Preshrunk Cotton single T-Shirt for Youth in Coral Silk with "Puff". 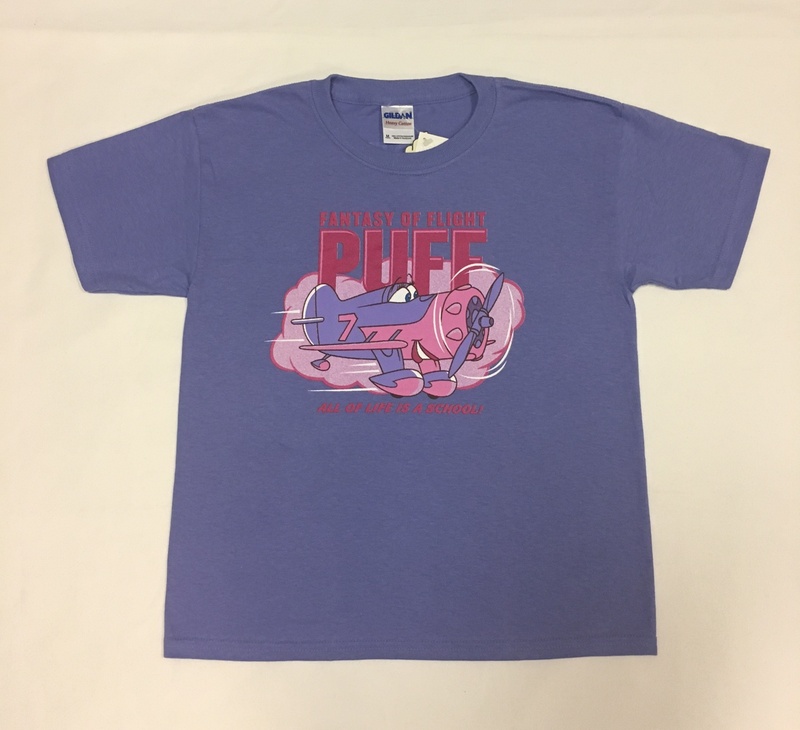 100% Preshrunk Cotton single T-Shirt for Youth in Violet Blue with "Puff". 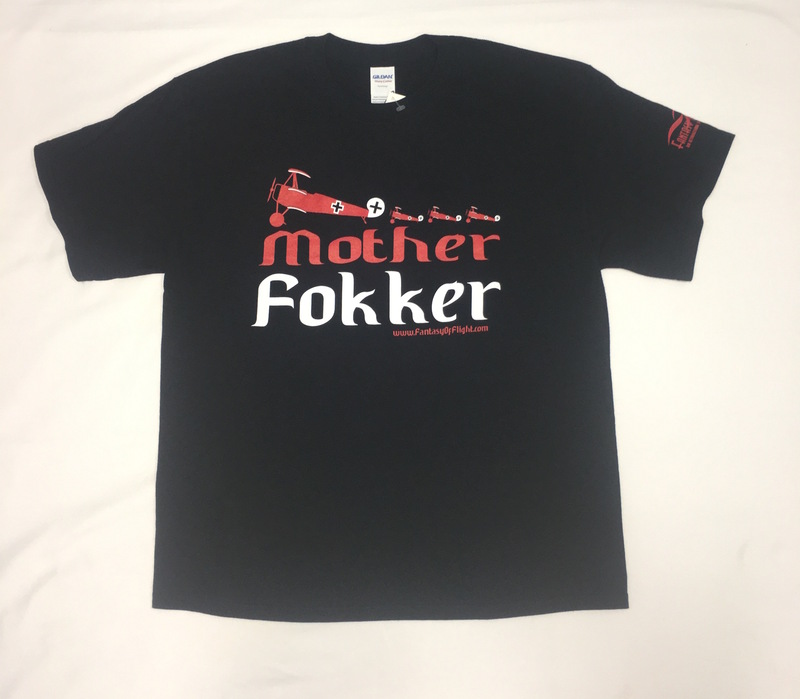 100% Preshrunk Cotton single T-Shirt for Adults in Black with "Zee". 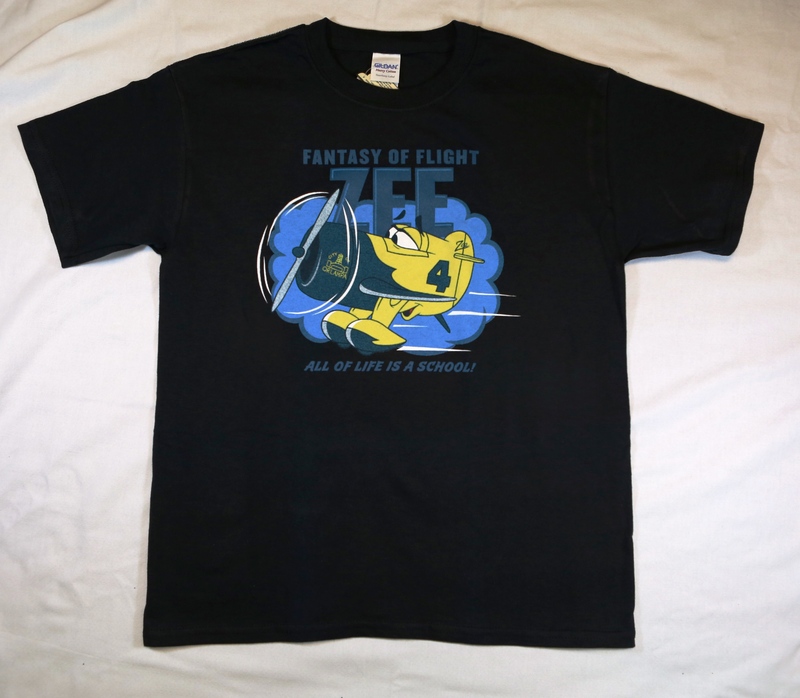 100% Preshrunk Cotton single T-Shirt for Adults in Tropical Blue with "Zee". 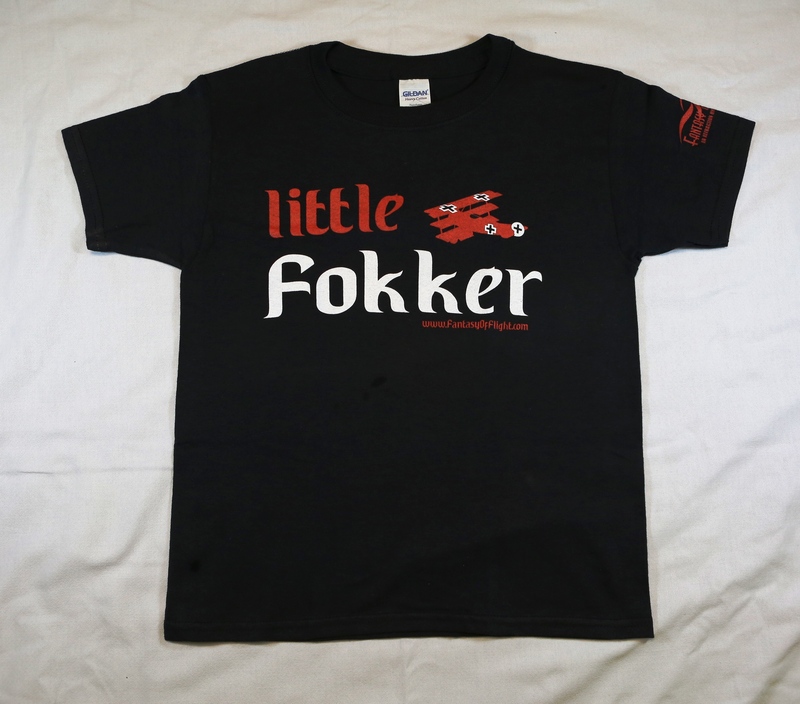 100% Preshrunk Cotton single T-Shirt for Youth in Black with "Zee". 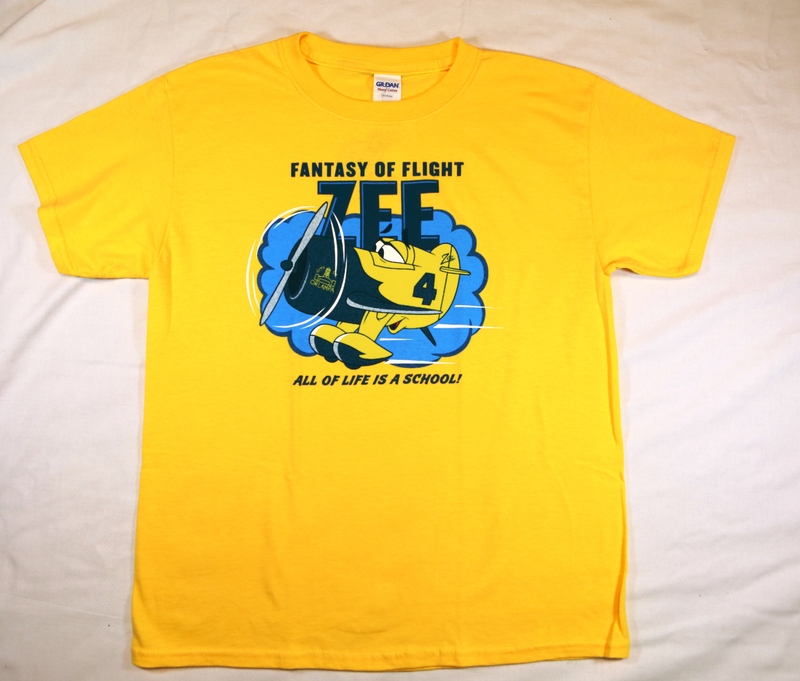 100% Preshrunk Cotton single T-Shirt for Youth in Daisy with "Zee". 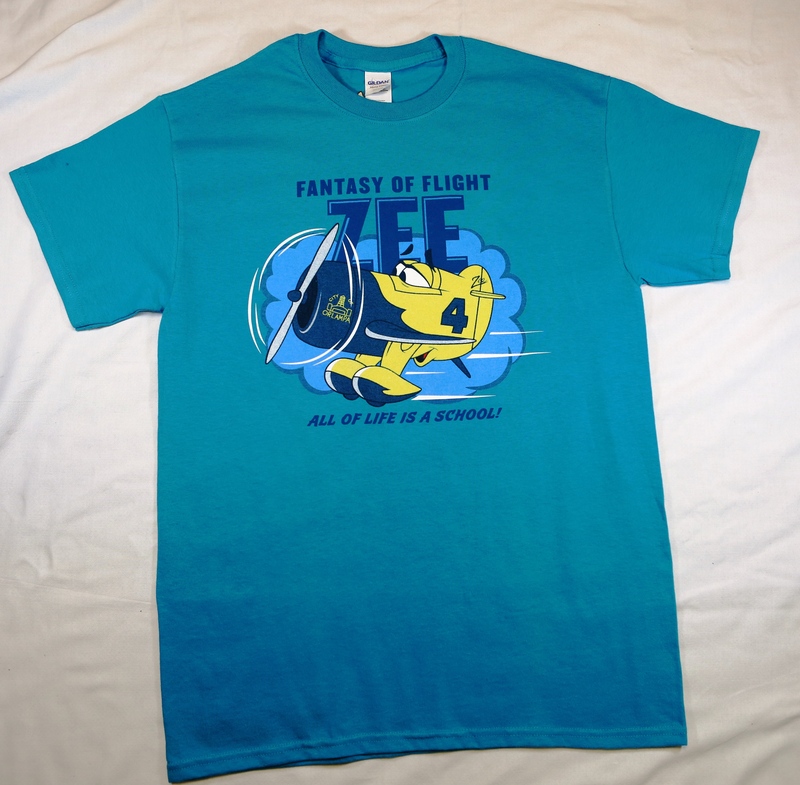 100% Preshrunk Cotton single T-Shirt for Youth in Tropical Blue with "Zee".